Many of us take aspirin every day in order to prevent heart attack and stroke. But you need to know that your daily aspirin can also decrease risks of certain cancers! Recent investigations, conducted by the American Cancer Society and other health organizations, found that long-term consumption of low-dose aspirin (75 to 81 mg) is associated with reduced chances of developing colorectal cancer. For example, one research, published in the JAMA Oncology, involved nearly 136000 participants, whose age ranged between 50 and 59 years old. Consistent data, derived from analysis of the results of this research, shows that about 11% of the colorectal cancer and nearly 8% of all gastrointestinal cancers (including stomach, liver, pancreas, small intestine and esophageal malignancies) could be averted with regular aspirin intake. 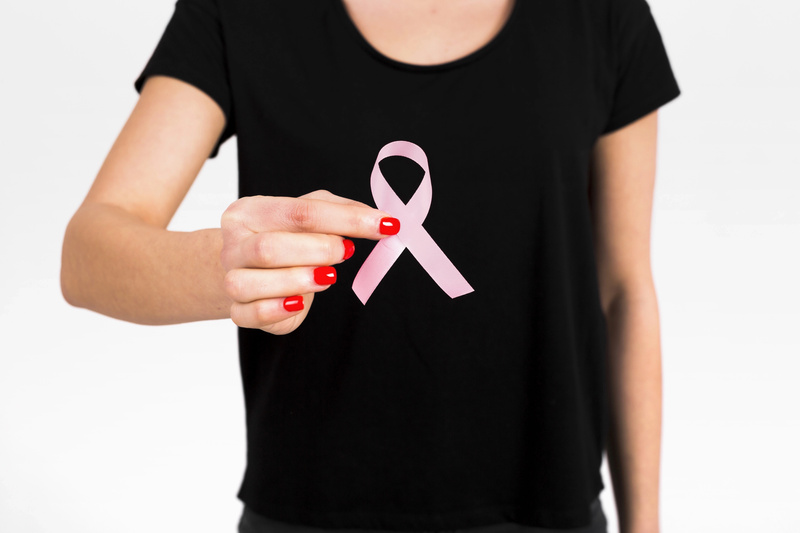 Furthermore, several studies have also found that aspirin may be useful in prevention of the breast and prostate cancers. However, this information wasn't proved by any randomized trials. This popular medication suppresses production of inflammation-associated enzymes. Long-lasted inflammatory process can trigger transformation of the cells into the malignant ones. This is especially true for cancerous changes in the gastrointestinal tract. So, aspirin can inhibit inflammation and prevent abnormal changes in this way. 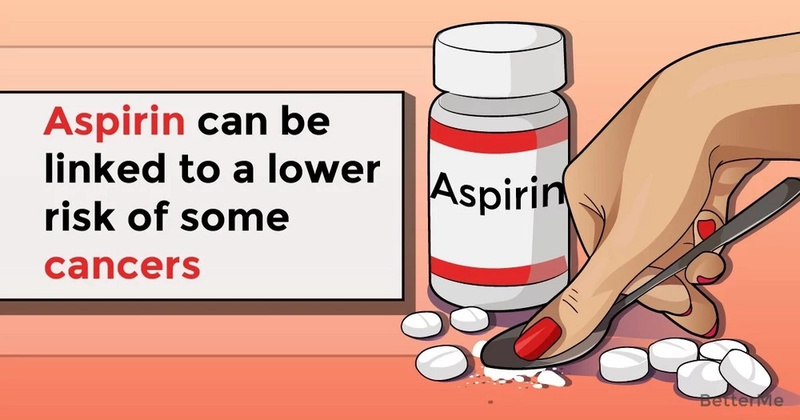 In addition to this, aspirin reduces excessive clot formation that can not only prevent stroke and heart disease, but also increase risks of bleeding. The US Preventive Services Task Force advices taking low doses of acetylsalicylic acid (another name for aspirin) for individuals in the age of 50s, who have high hazards of cardiovascular disease and don't have risks of gastrointestinal bleeding, to prevent stroke and heart attack and lower chances of having colorectal cancer. The USPSTF is the independent authoritative federal panel of medical professionals. It makes a great influence on the recommendations, doctors give to their patients. Though aspirin benefits are obvious, there is a high number of side effects, which can become a serious problem for some people. 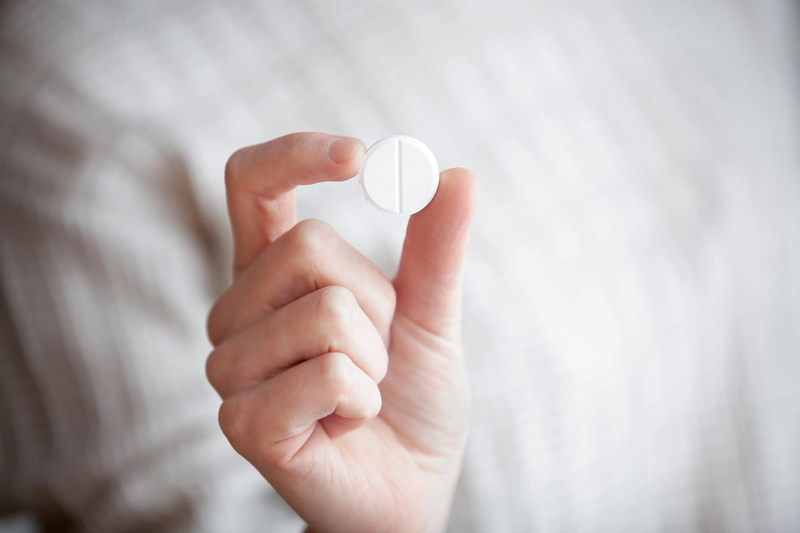 The most common adverse consequences of the long-term aspirin intake include ulcer development and stomach bleeding, which can even threaten the life. That's why specialists recommend against starting taking aspirin without consulting with your doctor, who knows your medical history and can weigh possible health risks and benefits.